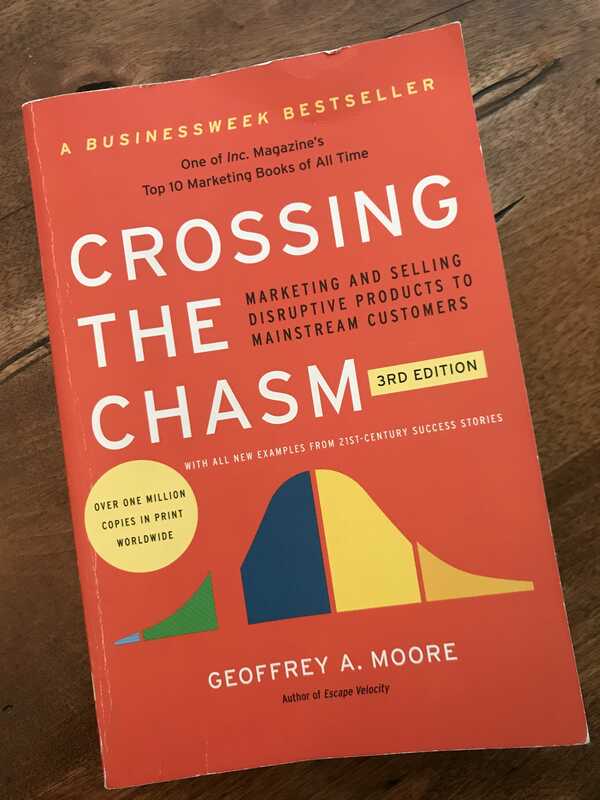 In these book notes of Crosing the Chasm by Gregory A Moore we learn, in order to cross the chasm we must be hyper-focused making categorical segmentation inadequate. These book notes pull out key ideas and valuable passages from Atomic Habits by James Clear. These book notes represent passages from Deep Work by Cal Newport that hold significant meaning and possibly expanded research potential in my personal journey of peak performance.